The Travel soccer program represents the highest level of competition for players offered by the WSA. It also represents the highest level of required commitment. The Travel Program follows the format as directed/mandated by the Southwest District of the Connecticut Junior Soccer Association (CJSA). Our travel program competes in the Southwest District of the CJSA, which comprises primarily Fairfield County and other surrounding towns as required. The WSA offers this program under the direction and guidance of Soccer Extreme (SE), and John Salvatore, the President of SE and the professional Director of Coaching for the WSA. Our travel program utilizes a professional-only coaching model, with SE professional coaches providing all on-field guidance and development. Parent managers are involved to assist with team logistics and management. Travel soccer requires a "full year" commitment, with two competitive sessions (fall then spring) comprising the "full year". Teams are selective and formed by tryouts; more details on "Tryouts" page. 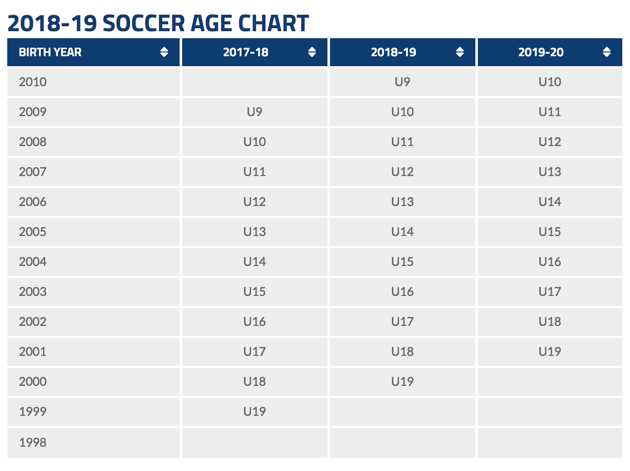 The WSA forms teams from U-9 and above, based on the grade of the player (however, we must follow the CJSA age requirements within our grade based format). The number of teams per age group will depend on the number of interested players and the quality of those players. Teams are ability based (A, B, C, etc); the WSA does not field "balanced teams". CJSA Travel games are primarily played on Sunday afternoons. Full year commitment (Fall & Spring sessions, 8-10 weeks each). Games on Sunday with travel required as needed (typically half of the games are home and the other half away). 2 tournaments per year (typically Labor Day & Columbus Day weekends in the fall plus another in the Spring). Out-of-town (and sometimes out-of-state) travel required. Where appropriate, teams may enter the State Cup (CT Cup) which will require Saturday games with state-wide travel likely. For more information, please review our Travel Manager Resources. If you have any additional questions, please contact our VPs of Travel.